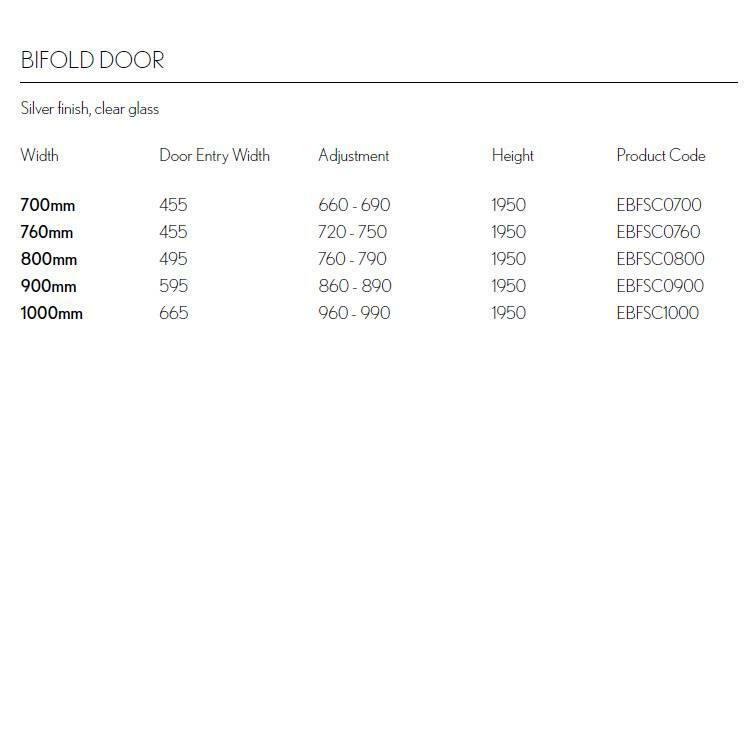 Crosswater Simpsons Edge Bifold Shower Door. 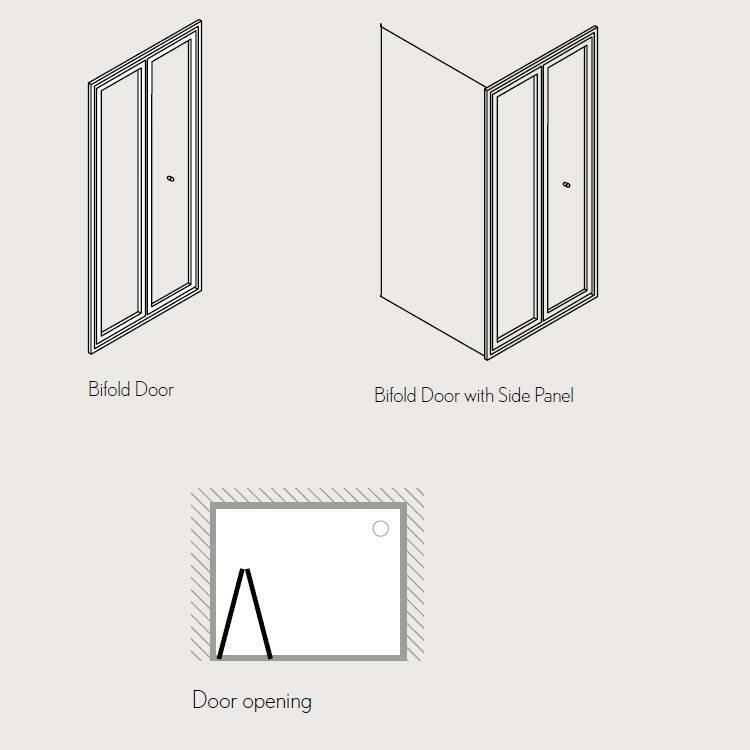 The distinctively sleek silver frame of the Crosswater Simpsons Edge Bifold Shower Door is complemented by smooth lines - an elegant choice that adds a touch of luxury to any bathroom. 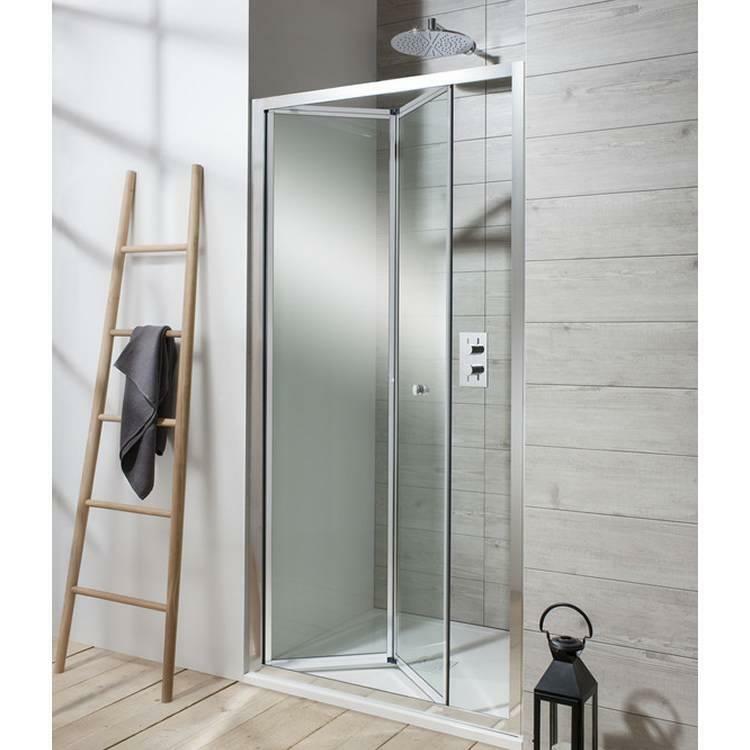 Available in a range of sizes - ideal for all bathroom sizes.